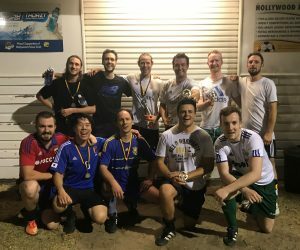 Thursday Night Futsal is designed for the more Social Teams. 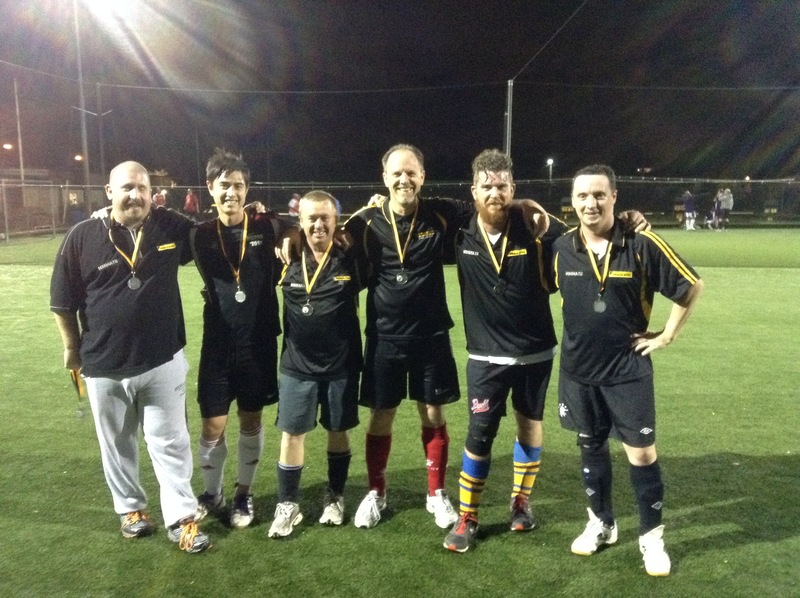 We encourage teams to just have ‘FUN’ and ‘ENJOY’ themselves. 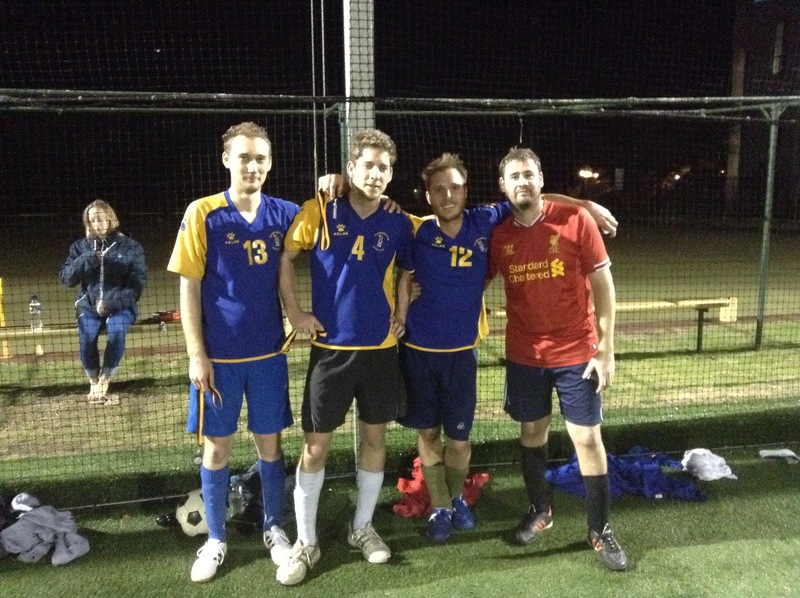 Games are played on artificial grass under lights. 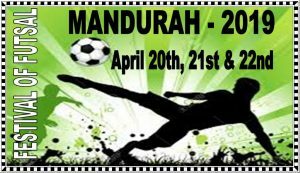 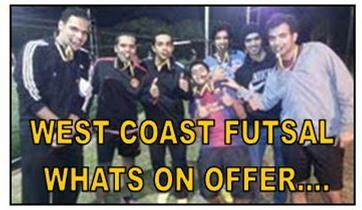 Teams enjoy a great atmosphere playing outdoors and have the added benefits of a licensed club next door. 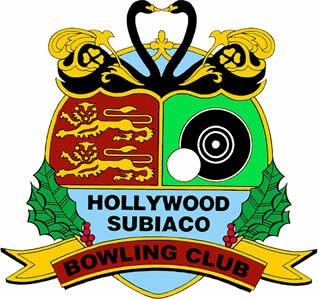 Hollywood Futsal Club caters for all age groups, skill levels and abilities for male & female, juniors & seniors so why not get a group of friends together from school, work or social club and have some fun playing Futsal? 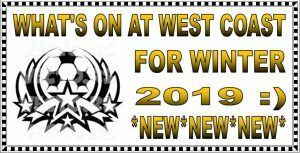 For more information or to nominate yourself or team please contact us on the details below. 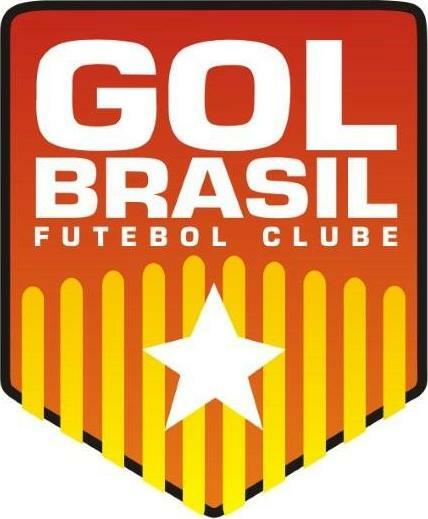 As we are through into mid-season, the umpires have kept close eye on some great Futsal played all round within all teams. 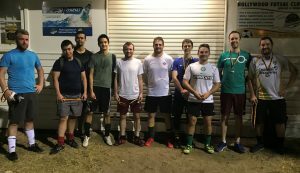 However as selected match of the night goes to “Salmons Lane” Vs “The Heat” sees a great futsal played between both teams competing to get the 3 points til the final whistle settles the game (7 – 4) win ‘Salmons Lane’. 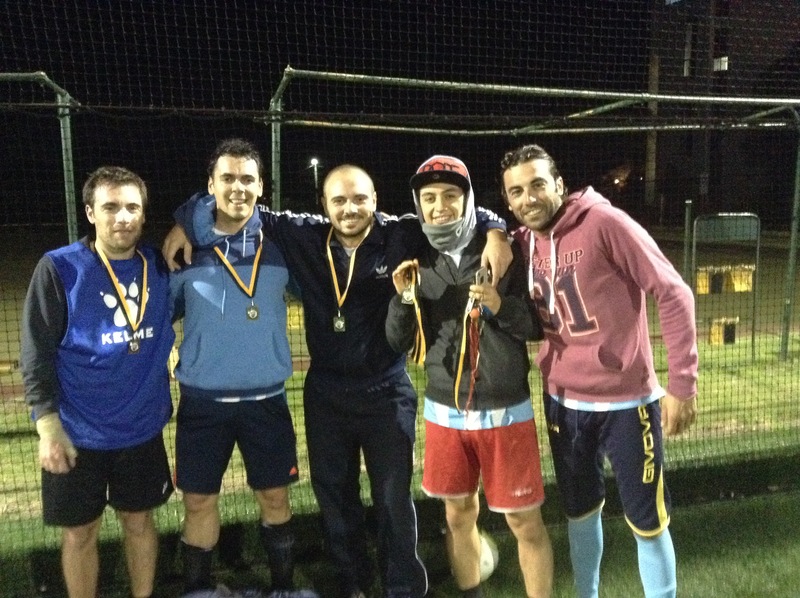 WELDONE ALL TEAMS!! 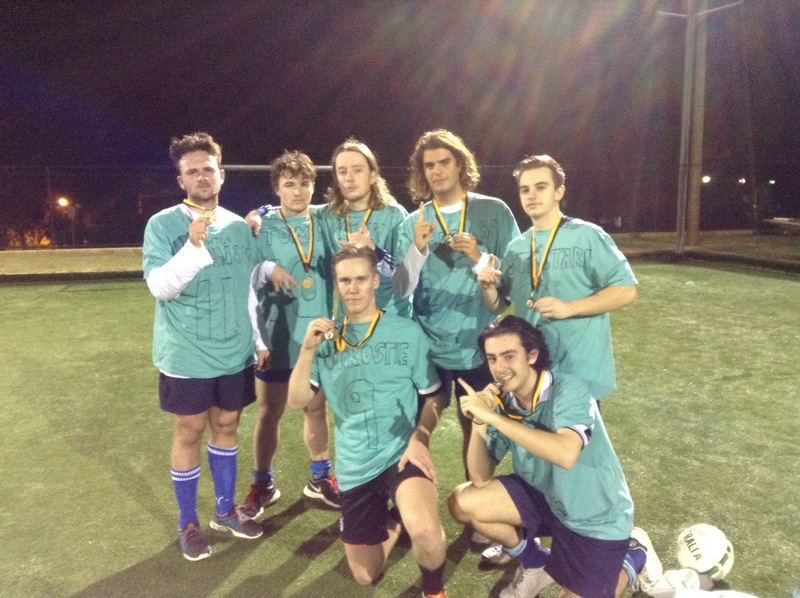 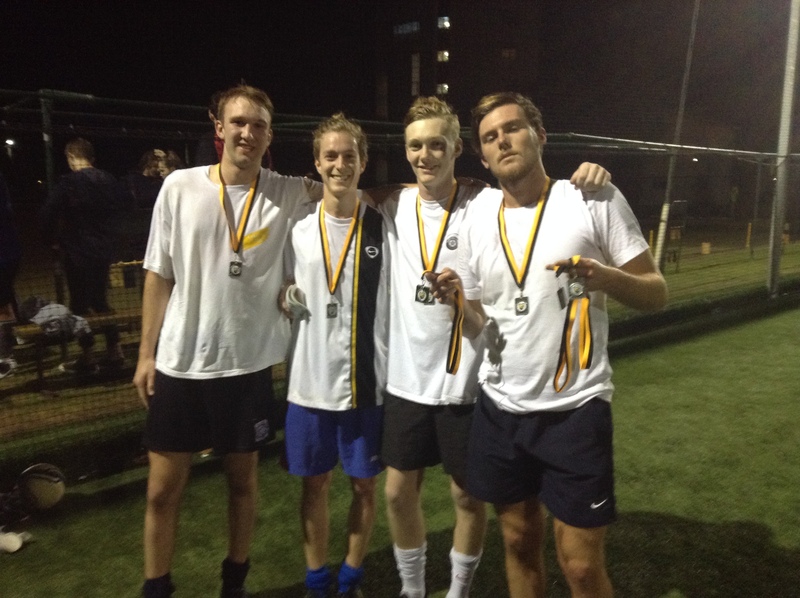 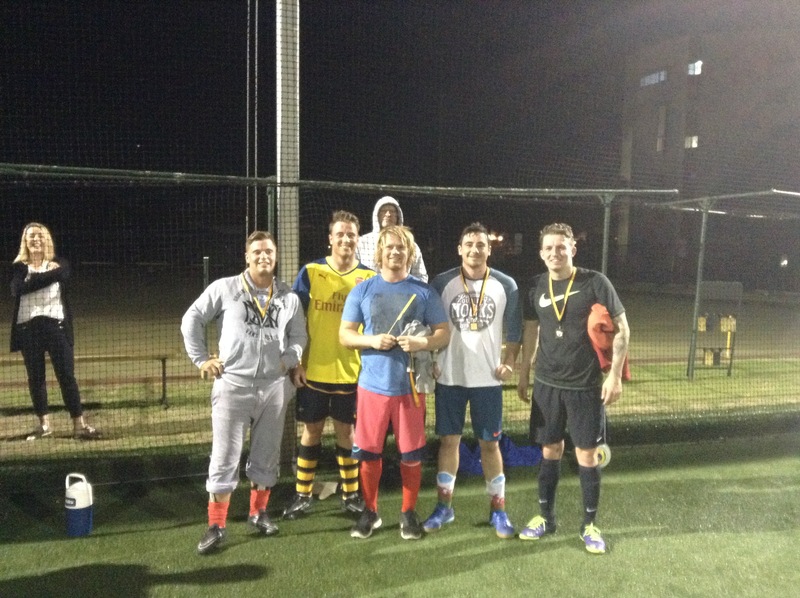 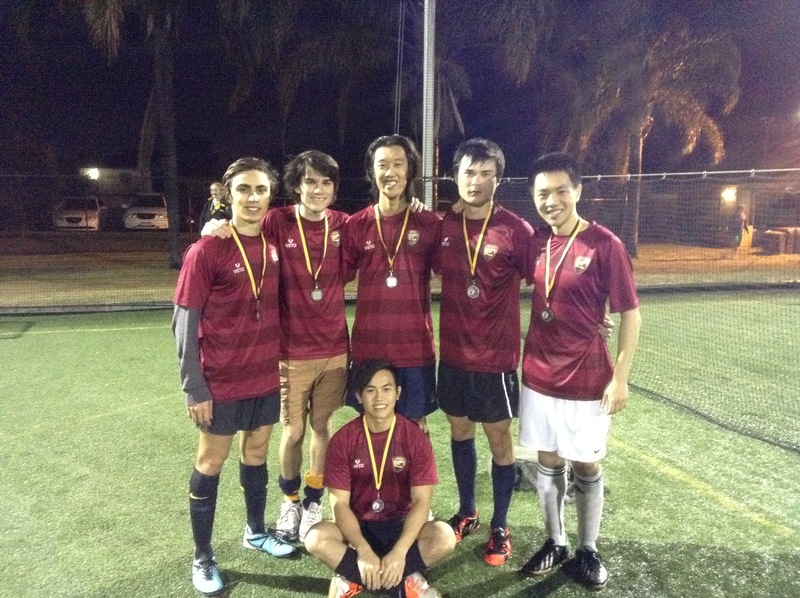 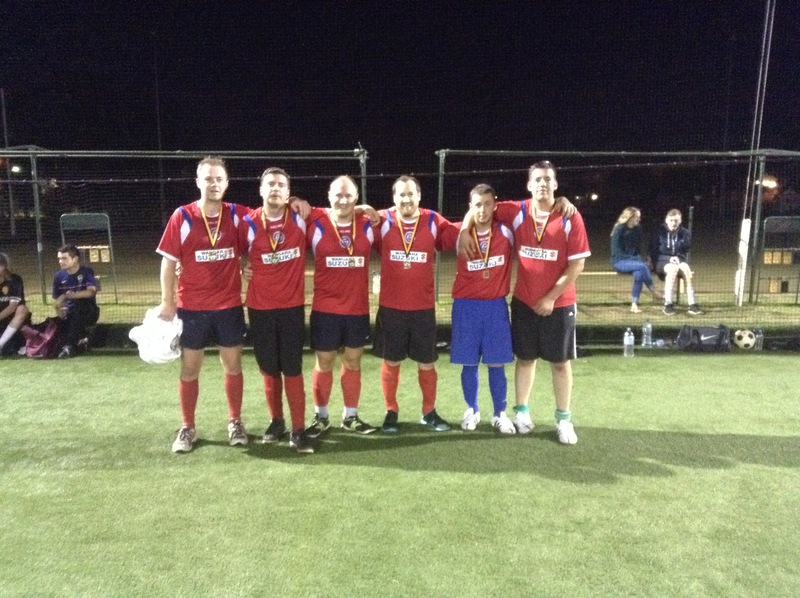 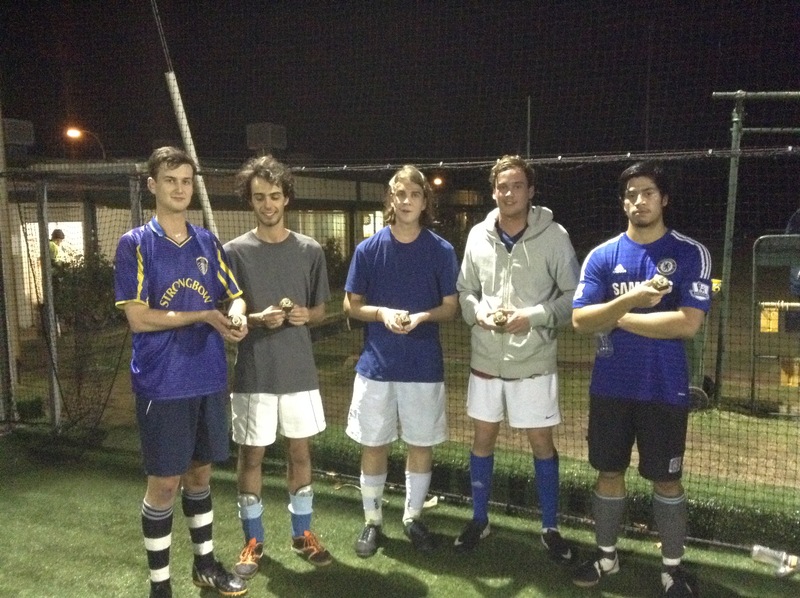 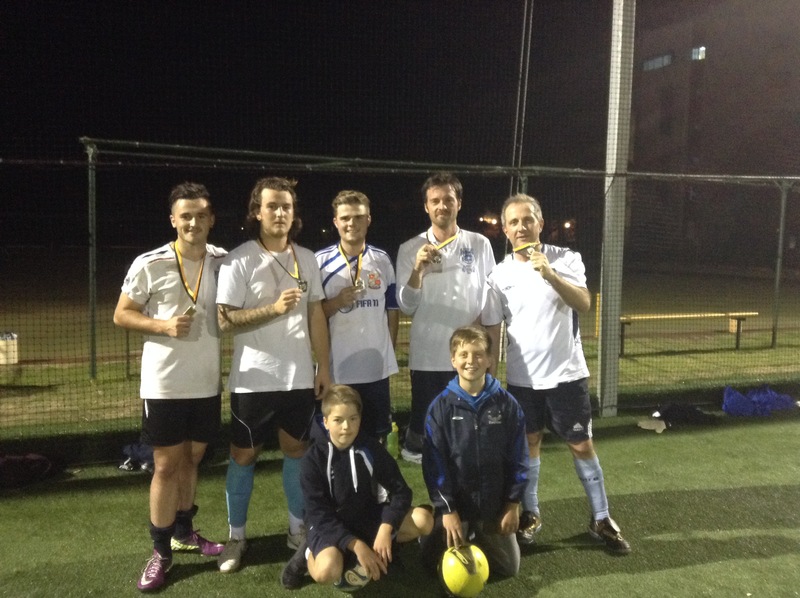 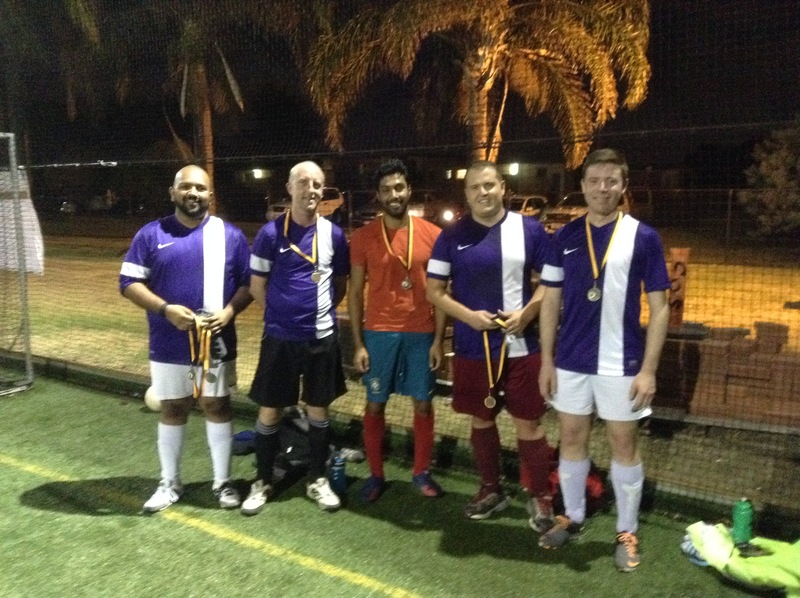 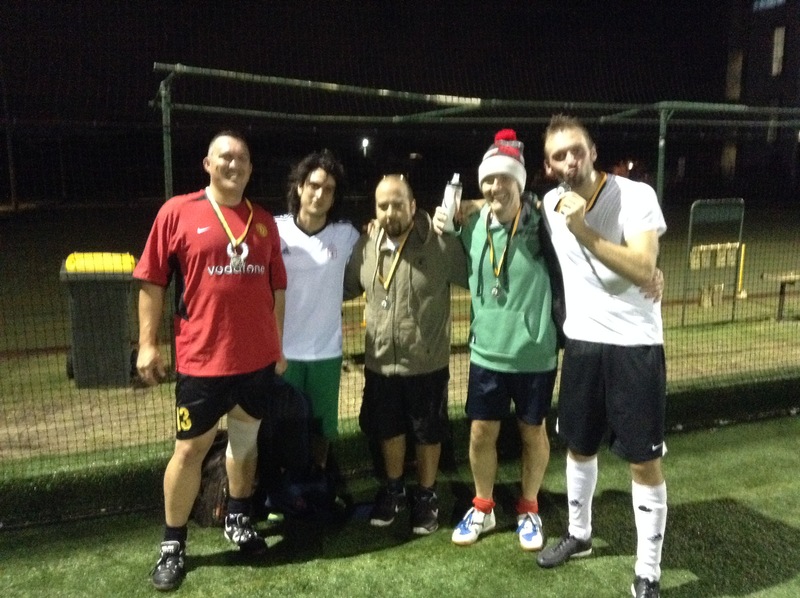 Mens ‘D’ Grand Final Winners ‘Real Average’ and Runners Up ‘Be Active’.